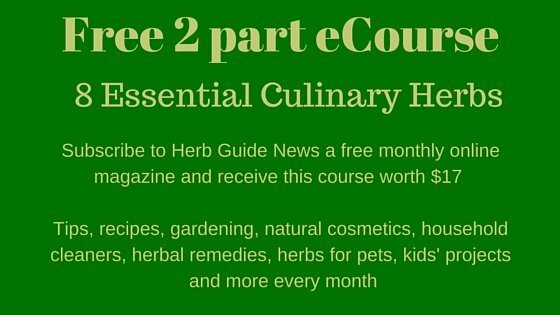 Some evergreen herbs in the border will stop your herb garden looking barren in the winter. Bay This is evergreen, but can be tender, so if it's in a pot, you will need to move it somewhere sheltered during the harshest winter. They can be ornamental if clipped into a shape - balls, cones and standards are popular. 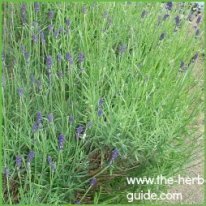 Lavender as if the wonderful flowers and fragrance in the summer weren't enough, lavender is also an evergreen. The leaves can vary from green through to a silvery colour. It needs a trim though before the bad weather sets in. It is highly attractive to bees as an added bonus. 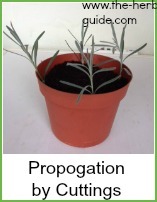 Rosemary A delighfully aromatic evergreen herb although it can benefit from protection in harsh winters. Cover the root area with leaf mould and if really bad weather is forecast, then cover with fleece. 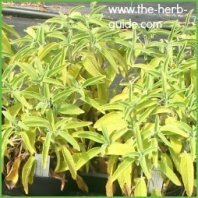 Sage can die after a few years, for no apparent reason. 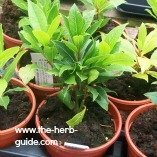 However, it is easy to root from cuttings and if you always have a couple in reserve, you need never be without this evergreen. It has lovely mellow green leaves. 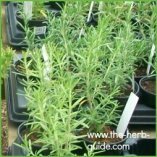 It is one of my favorite herbs - an absolute must have. It has medicinal as well as culinary uses. Thyme One of the smaller herbs, but nevertheless, it is evergreen as it doesn't lose its leaves over the winter. 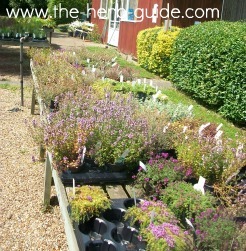 There are dozens of different varieties - they are excellent as an edging plant. 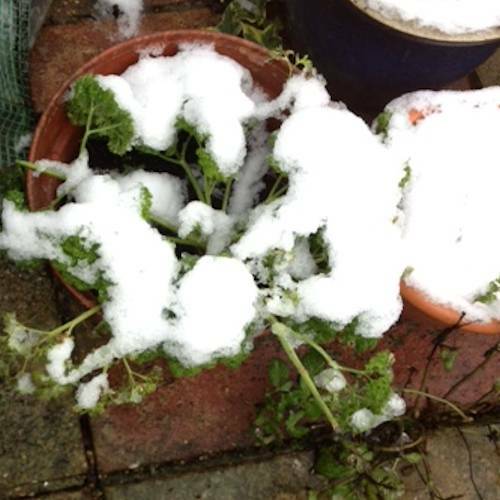 Strictly speaking, chives and parsley are not classed as evergreen, however, in practice and certainly in my garden, they both grow all year round - see the snow on that parsley below, that photograph was taken in February 2013 in my back garden. The parsley was perfect and it proves that it was in leaf during the winter. 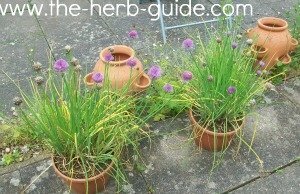 The chives below are also mine and they are in leaf all year round. Juniper is a small, graceful shrub. In sheltered conditions, it can grow into quite a large bush. You need male and female plants as only the female produce the berries which take 2 to 3 years to ripen. 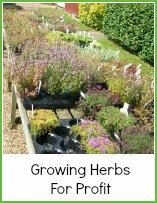 There are many varieties and if you buy one, make sure you get Juniperus communis as this is the only variety suitable for culinary or medicinal use. 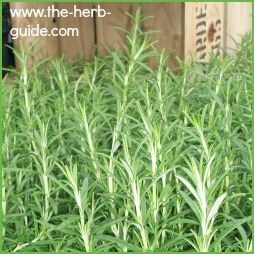 Winter Savory - this is a perennial plant that does retain its leaves through the winter. It's peppery and savory in taste, so you often don't need to season food that you use it in. A lot of people have to be careful about their salt intake, so the Savories (there is a summer version that is grown from seed as an annual) are excellent choices for you. 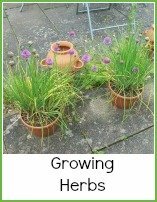 If you have some of these in your herb garden, you won't be without interest in the depths of winter.